Short: ideal for Minivans (delivered as standard with F45s 190 and F40Van). 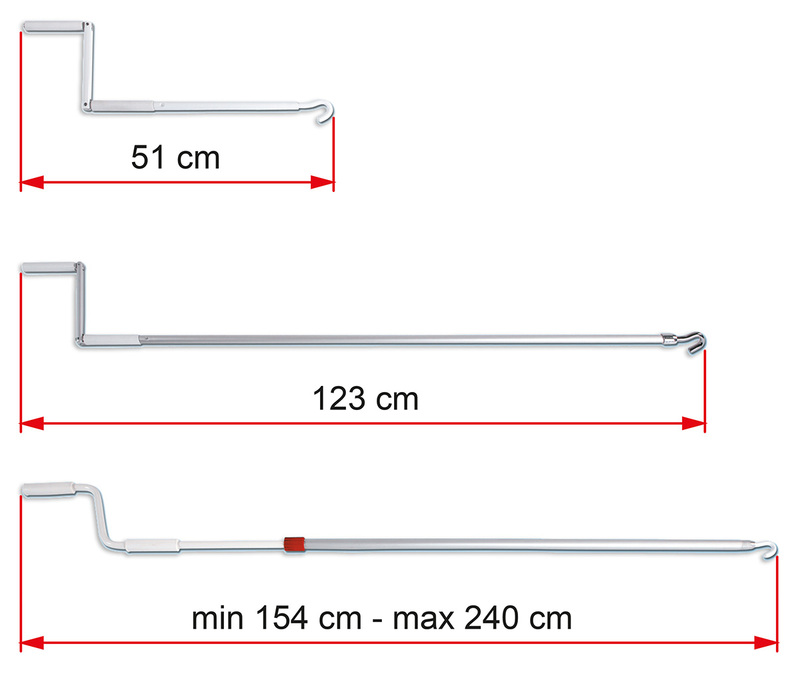 Standard: ideal for all Motorhomes, easy to shorten (delivered as standard with F45s up to 450). 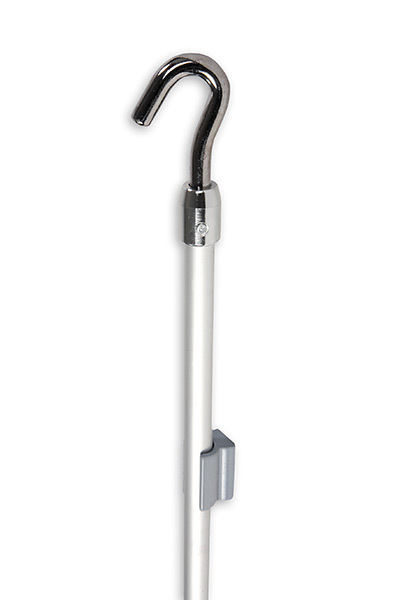 Telescopic: telescopic crank handle with fixed handle, ideal for high motorhomes and roof awnings (delivered as standard with F70, F45L, F80s, F65L and F65s).